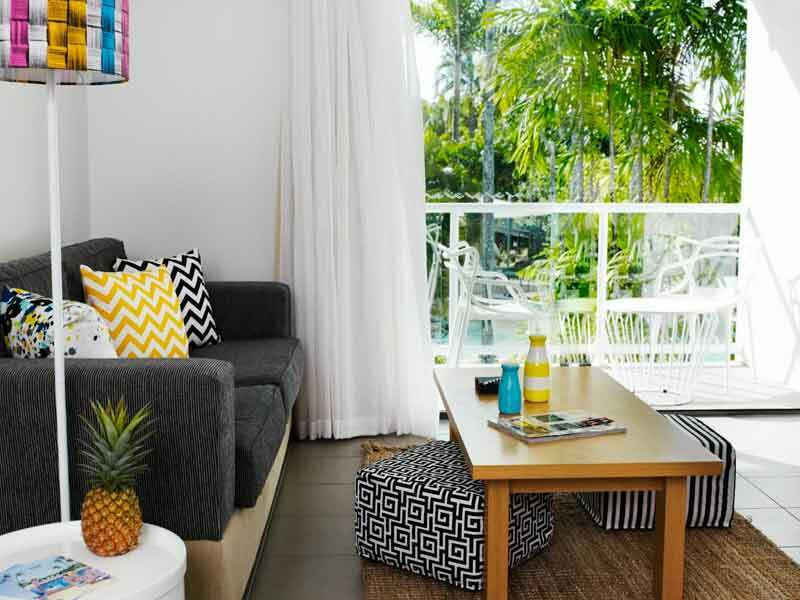 Enjoy a complimentary buffet breakfast each morning of your stay at Oaks Resort Port Douglas! 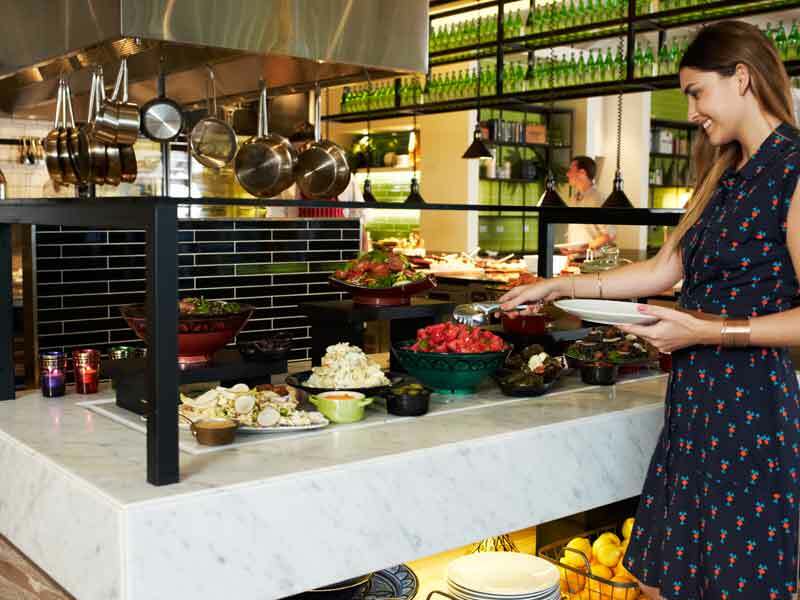 Start your day with a delicious meal that will provide you with the fuel you need for a day full of activities and relaxing! Planning a holiday can be expensive especially when children are involved. 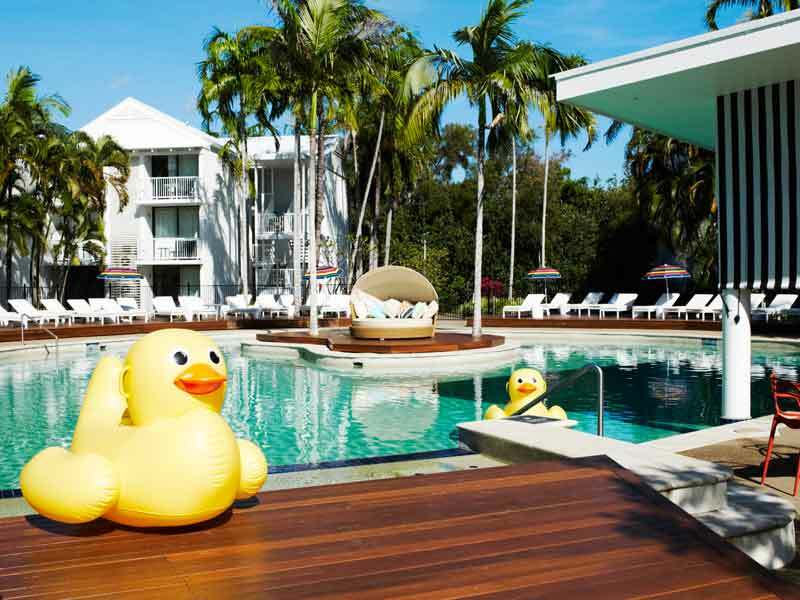 When selecting this exclusive My QLD package taking the whole family with you won’t cost you any extra! Children 12 years and younger will stay for free when sharing a room with parents and utilising existing bedding. 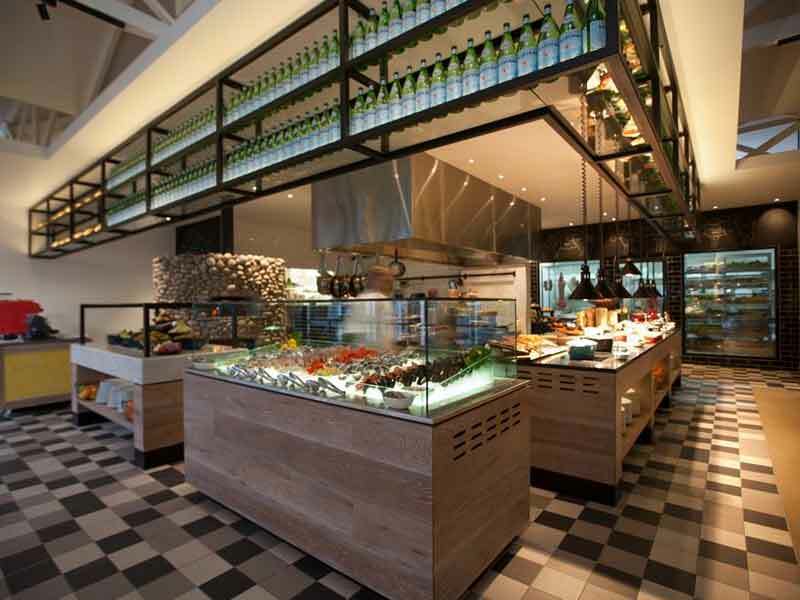 Check in and be treated to a complimentary bottle of wine when you arrive! Head up to your room, pop the cork and enjoy a refreshing glass or two! 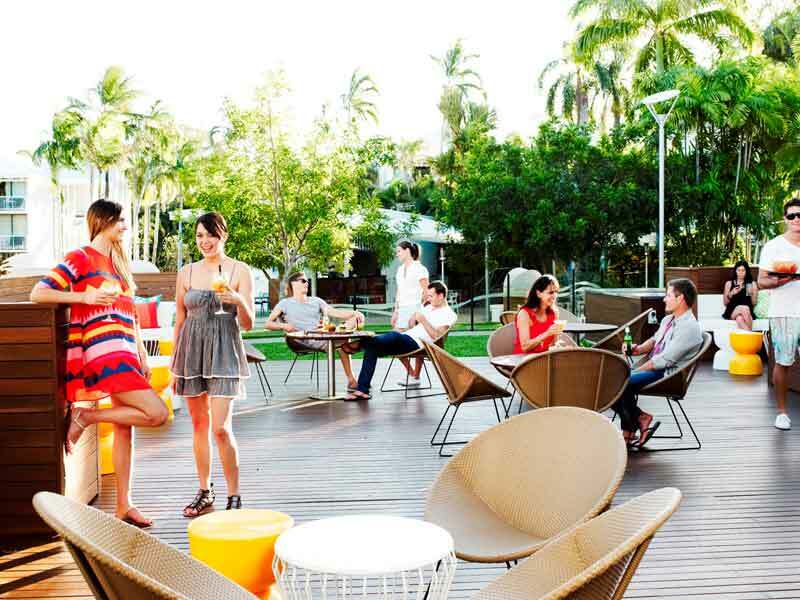 The perfect way to start your Queensland holiday! We all get a little thirsty while laying out under the sun, right? Thankfully, this exclusive package includes a drink voucher for 2. Choose between a house beer, wine or soft drink to keep you cool & hydrated after a long morning of relaxing! 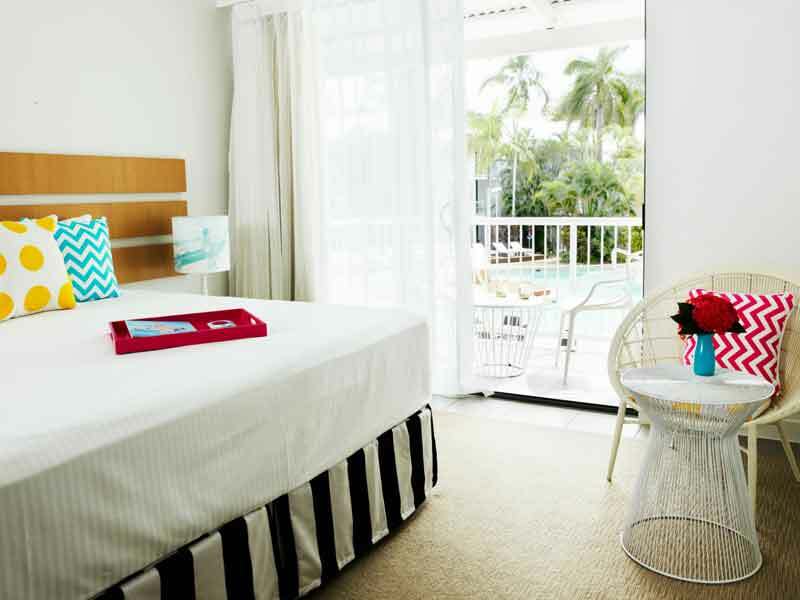 2 Bedroom Garden View Room – UPGRADE from only $200 per person! 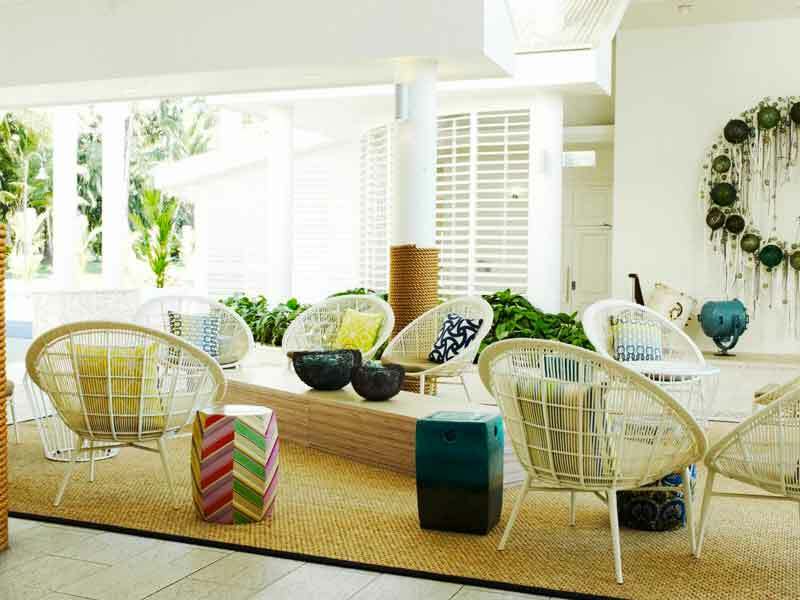 Check-in to the tropical paradise of Oaks Resort Port Douglas. 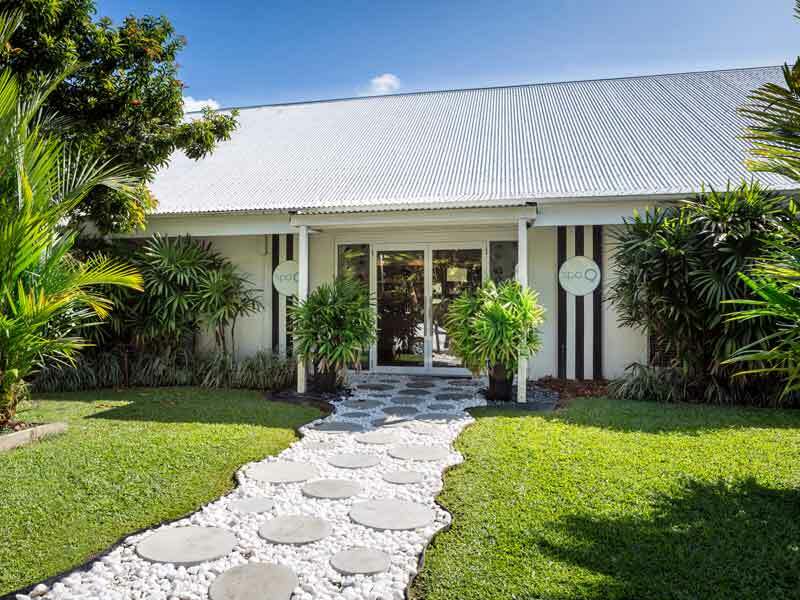 This boutique hotel is situated just 1.8km from Four Mile Beach Park and is the ideal location for those in search of a luxurious northern escape. 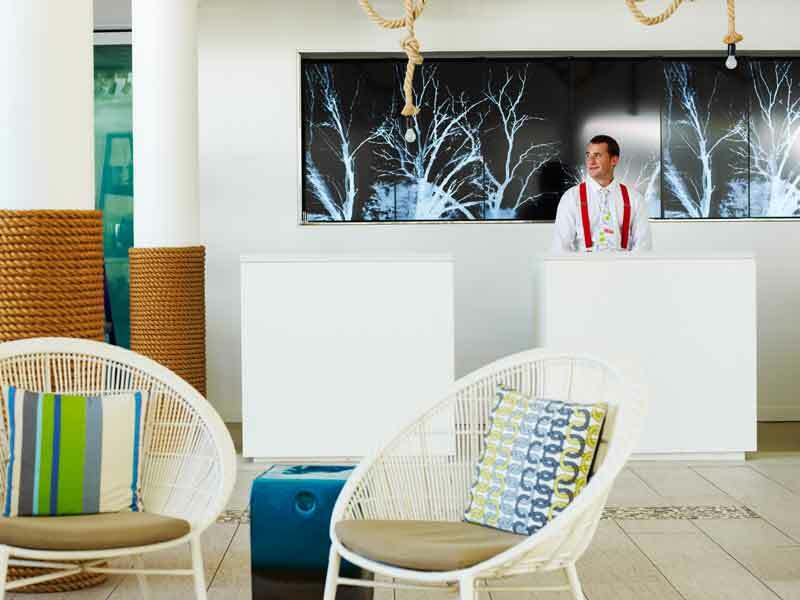 With 170 spacious resort rooms and villas, 2 outdoor pools, a day spa, signature culinary concepts, and the fabulous QTique boutique, Oaks Resort Port Douglas is the destination you’ve been looking for! 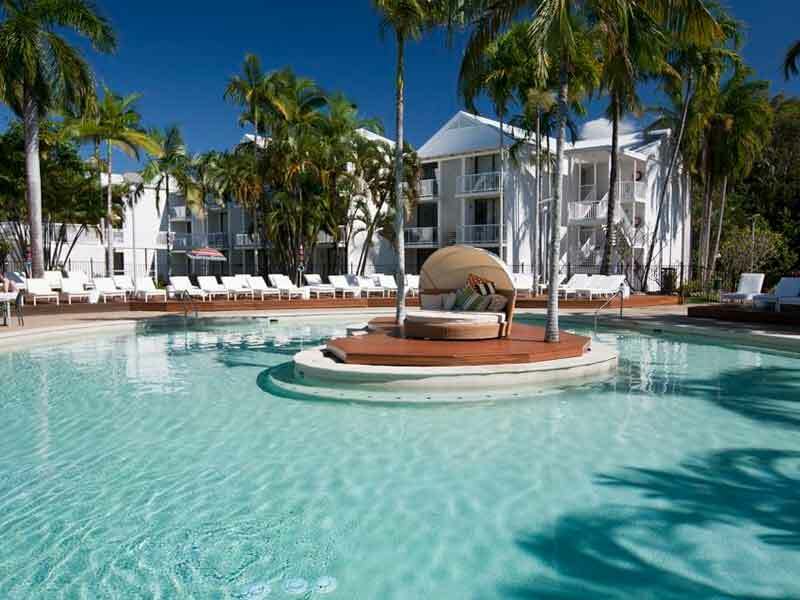 Read more about Oaks Resort Port Douglas here! *Cape Tribulation and Daintree:• Travel in air-conditioned comfort today in our luxury purpose-built vehicle on this eco-accredited tour led by our experienced and knowledgeable guides. ~Kuranda Skyrail & Rail: This morning our driver will greet you, collect your voucher and issue your Kuranda Boarding Pass. We will then transfer you to Skyrail Rainforest Cableway Smithfield, where you proceed directly to the boarding line – there is no need to queue as your Skyrail tickets are already on your Boarding Pass.